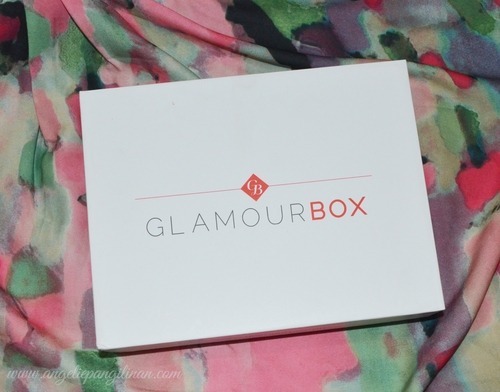 Have you ever heard about GlamourBox? 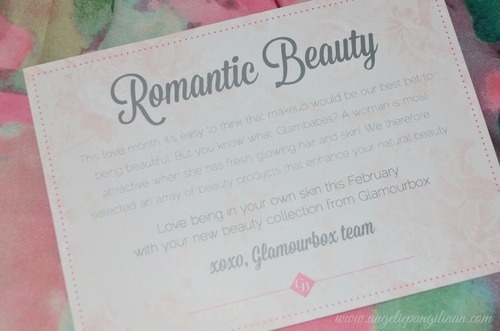 Well if not, let me familiarize you 🙂 Glamourbox is an online beauty subscription service that creates an exciting way for Filipinas to access and discover the latest trends in beauty from around the globe. For a monthly fee of P595, our subscribers receive a curated box with at least five deluxe beauty samples from premium and niche brands delivered to their doorstep. This is a new way for beauty enthusiasts to discover products and share their beauty finds with their network. If they love the products they sampled, they can purchase the full size in the brand’s brick-and-mortar or at Glamourbox‘s online boutique. 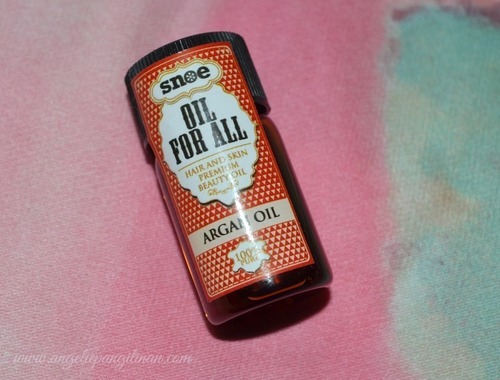 Argan Oil is popular for the beauty wonders it can do, it’s a bit pricey. I wanted to buy one before but I stopped myself because of some doubts, what if it doesn’t work for me? My money will be wasted. BUt I can give it a try now, and if this one works, I’m definitely purchasing a full-sized bottle. Haha! 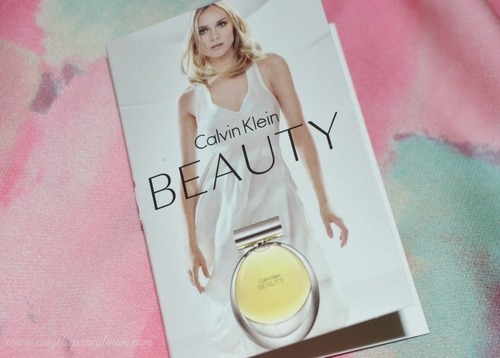 A perfume which I think is a must have. 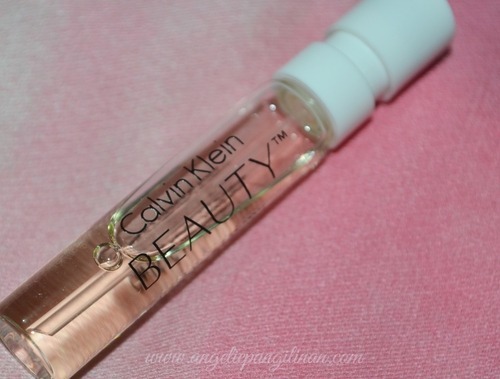 It’s sweet feminine scent is just so alluring! 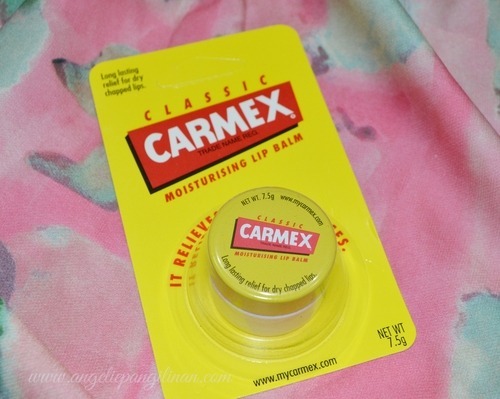 If you’ve been a reader of my blog for quite a while now, then you must know how much I love Carmex Lip Balms. 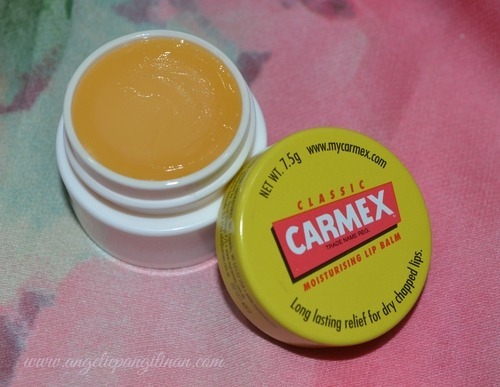 I have written a review on this lip balm before here. 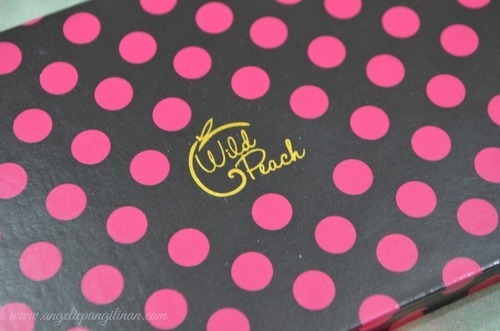 According to Wild Peach Cosmetics Page, The Wild Peach palette is an open plan magnetic palette designed to consolidate your daily makeup routine into one handy container. 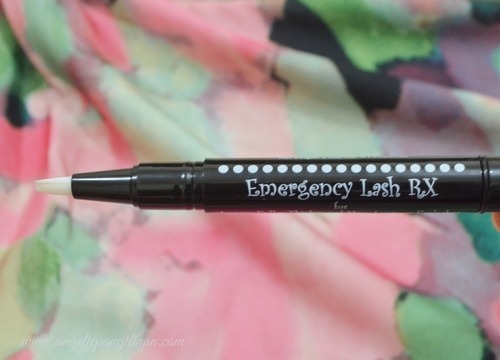 It allows you to get rid of all that bulky plastic packaging that clutters up your bag. 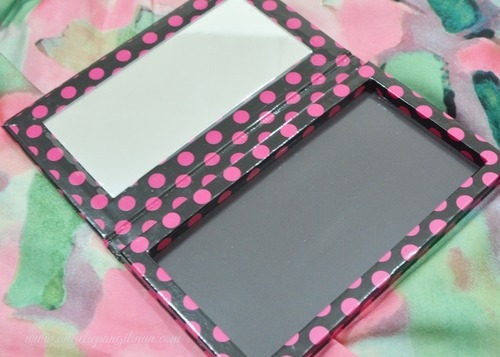 It doesn’t matter what brand or shape you choose to use, it will easily fit the palette. It gives you the freedom to change and replace colors in just seconds! 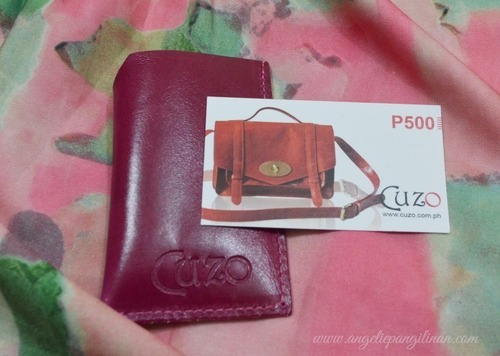 All in all, I am pretty much amazed and I am more than contented with the contents of the February box, Imagine all those great items which may cost more or less 2500php and you’ll get them all for the value of 550php. That’s what you call sulit na sulit!